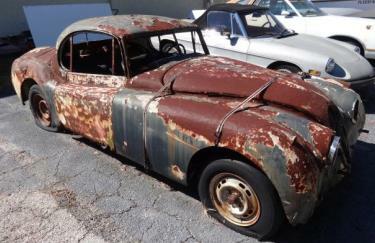 When it comes to car restoration sunshine coast then you might want to consider the dustless blasting method. This is a much better process over the traditional sandblasting method. Dustless blasting is much more gentle on the metal work with less chance of warping. Enviroprep Media Blasting services the sunshine coast and further using the dustless blasting method. A rust inhibitor is also introduced into the water to prevent flash rusting for a period of up to 72hrs. Recycled glass and garnet can both be used for car restoration sunshine coast and Enviroprep can come directly to you with everything they need to complete the job onboard. If you have an old classic that you would like to restore or just have some parts that you would like to get cleaned up ready for repaint then Dan can help you out. Give him a call on 0477 066 138.